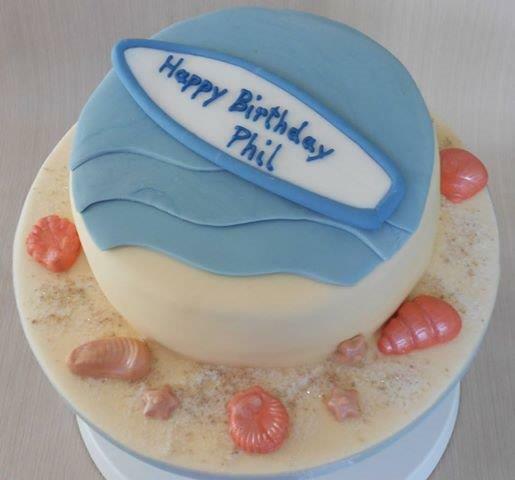 A birthday cake for Phil, who has just returned from Down Under. He says he’s been working there for the past few years, but we all know what he’s really spent his time doing. Welcome back to Leeds, and hope you have a bonzer birthday.